Is A Super Sexual Miley Cyrus Just A Cultural Sign of the Times? How Much Do You Know About Shawn Mendes? Which Female Country Star Are You? The TL Live Toast Blog and other social media platforms where TicketLiquidator.com’s content team posts content including, but not limited to Facebook, Twitter, and Google+, are written by the Ticket Liquidator.com content team. 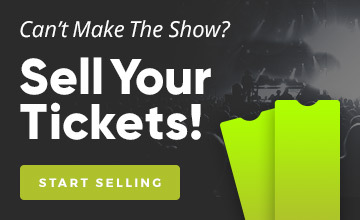 Any trademarks remain the property of their respective owners; the appearance of trademarked terms does not indicate any association with TicketLiquidator.com or Ticket Liquidator, Inc.
Live Toast is an entertainment blog brought to you by the creative team at Ticket Liquidator. Please note the writers' views are entirely their own and may not reflect the views of Ticket Liquidator, LLC.